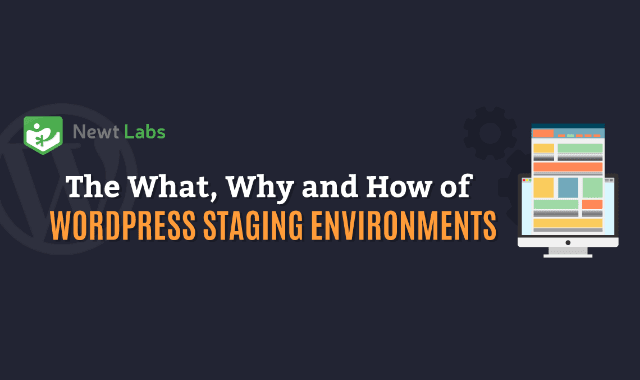 The What, Why and How of WordPress Staging Environments #Infographic ~ Visualistan '+g+"
Managing a WordPress website may require frequent code tweaks in order to achieve the desired improvement we want to take place. Regardless if it's just simple tweaks to the theme or a full reband of the site, a tiny mistake while tinkering with your WordPress website's code can result in multiple glitches, especially if you make the changes directly on the live site. To minimise the risk of breaking your website, there is one important aspect that you should know prior to making your newly developed or revamped website live-the staging site.